“If your house is really a mess and a stranger comes to the door, greet him with, ‘Who could have done this? We have no enemies.”‘ – Phyllis Diller- That’s my Plan B. 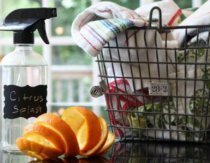 Quick note: Almost any cleaning project can be tackled with either vinegar or baking soda, which has 20+ cleaning, personal care, and natural remedy applications. However, this dynamic duo needs to be used separately, because they cancel each other out. Vinegar is an acid, while baking soda is a base, so when you mix them together they neutralize each other. 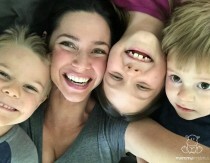 They do fizz up when mixed which kids tend to think is pretty cool, but it’s not so great if you actually want to clean things. So, when using this recipe to clean counters, don’t use a powdered scrubbing powder that contains baking soda along with it. 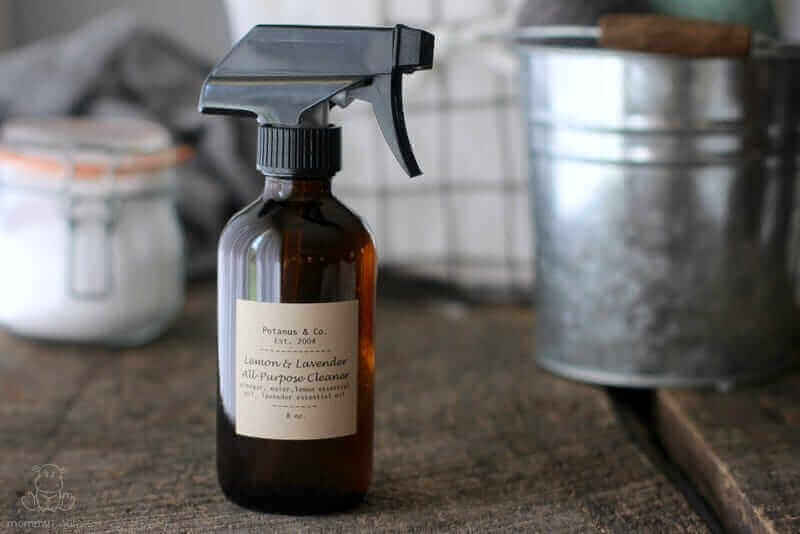 This all-purpose cleaner makes a great housewarming gift, especially when paired with wool dryer balls, homemade beeswax candles, and/or homemade soft scrub. 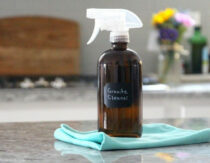 When bottling my DIY cleaners, I use these labels and this 8 ounce spray bottle or this 16 ounce spray bottle. 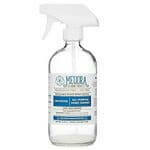 Meliora All-Purpose Cleaner uses the absolute purest ingredients. When you buy the glass spray bottle found here it comes pre-loaded with one batch of powder, so all you have to do is add warm water and shake until dissolved. You can order 18 refills on the same page for the cost of about $0.71 per 16 ounce bottle including shipping. 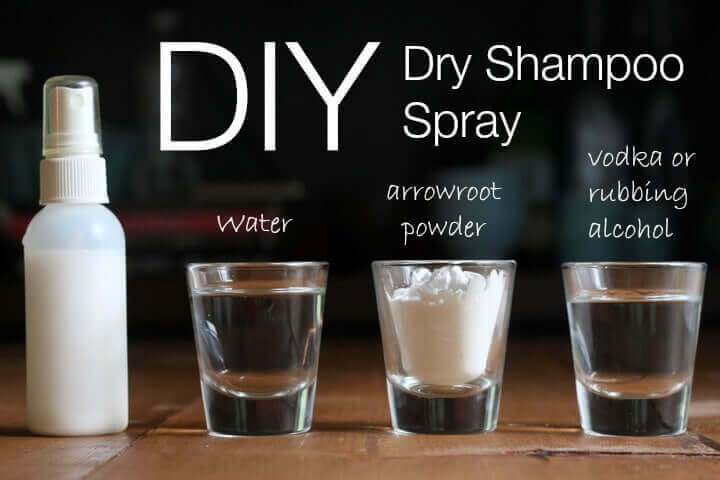 This recipe will make one 16 ounce bottle or two 8 ounce bottles of spray cleaner. You have a Branch basics giveaway in a caption below a photo of the product, but every time I click that, it takes me to your book order page. Is the Branch offer valid? Oops, that post shouldn’t be showing up as it is not current. So sorry about that Susan, I’ll correct it now. Can I ask which type of vinegar you use, for cooking or something else? 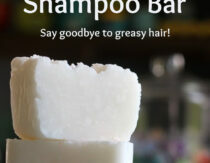 I often see DIY articles to make eco cleaning product with vinegar. 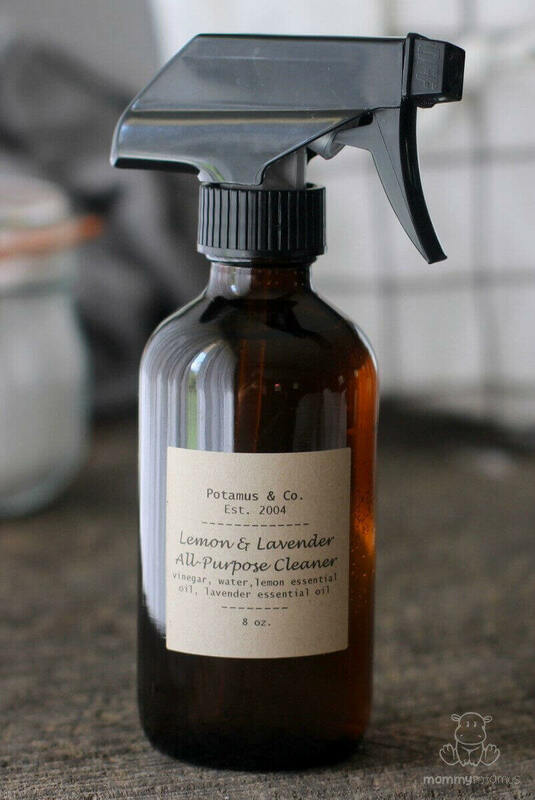 For the first time I see someone to use lemon and lavender in it, I think it will leave a much fresher smell in my house. Thanks! Could you replace any of the two oils with teatree oil? Great job making a beautiful, useful item for your house! I love how versatile essential oils are. Do you have a white vinegar brand you recommend? Do you have to use distilled water? Can I just boil filtered water and use that once it has cooled? I have heard rather conflicting information on the use of vinegar as a successful cleaning agent. I understand that EOs are great for certain things but have you actually done a true test of whether or not this kills the germs? I read that vinegar & baking soda though they do create a reaction, do not indeed end up with a superb outcome. Meaning that you have a bit of vinegar with a bit of active baking soda left after the reaction takes place. I have read many other posts about how vinegar has been ditched for other, better options. I feel unsure if this is a good option. Could you clarify some of this for me? I love the container! Where can i purchase it?? There is a link, I believe in the body to find the oils, and bottle…”perfectly with these labels and this 8 ounce spray bottle or this 16 ounce spray bottle”. 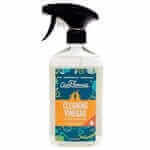 Would you use this to “sanitize” your under 2 year old child’s toys? If not, what recipe would you recommend? Thank you. Nothing in this recipe will spoil, but the essential oils will lose effectiveness if exposed to light/heat.